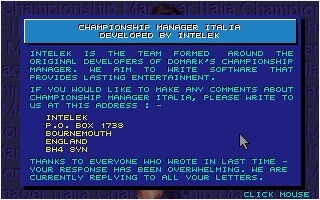 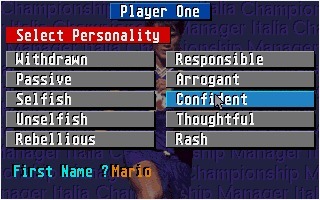 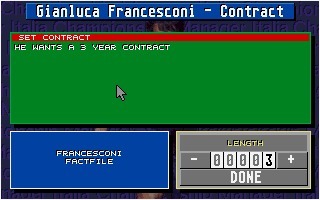 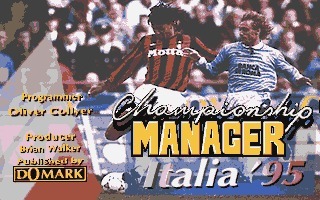 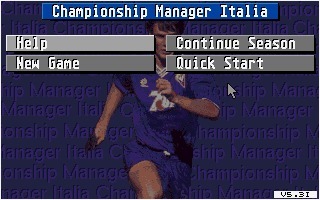 Championship Manager Italia is an updated version of Championship Manager 93/94, the first generation of the famous soccer management sim. 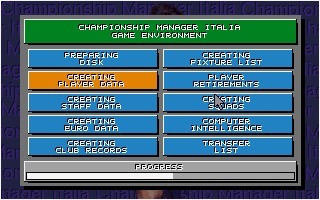 Championship Manager Italia is an updated version of Championship Manager 93/94, the first generation of the famous soccer management sim. 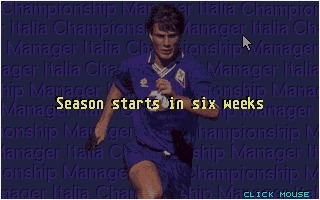 This version is updated with the players and clubs of the Italian Serie A and Serie B of the season 94/95.